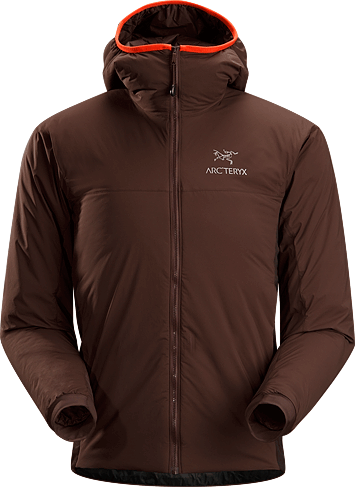 Arc'teryx Women's Sylva Parka: Women's specific, Insulated, windproof long coat with insulated hood and subtle design detailing. 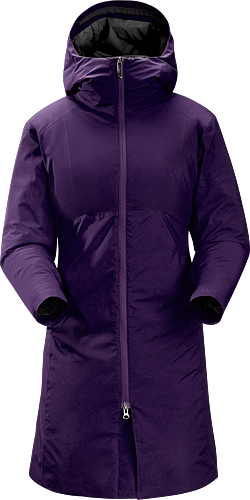 Ideal as a casual yet stylish urban coat for cold winter conditions. 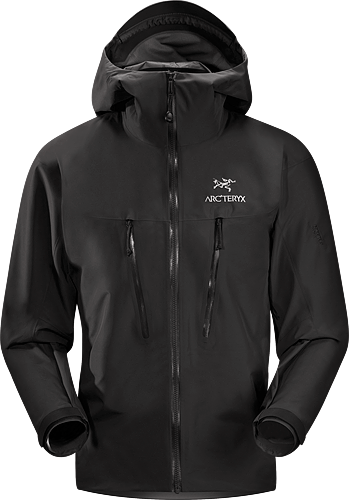 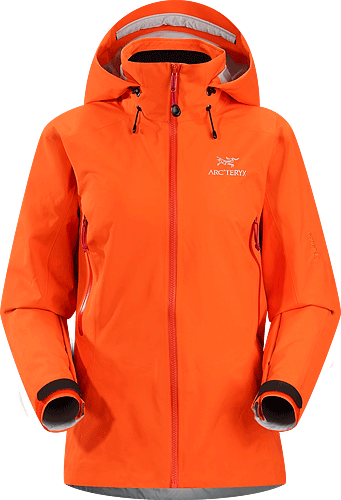 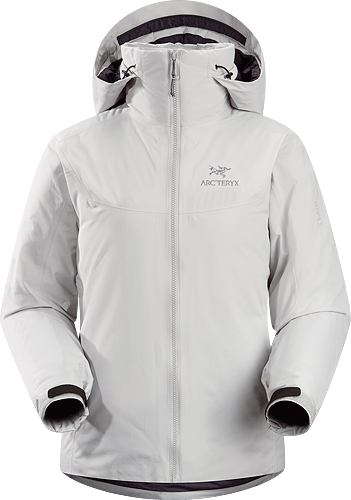 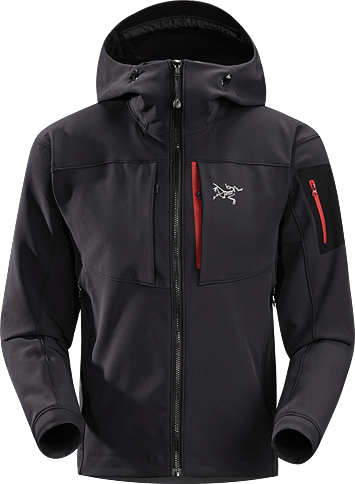 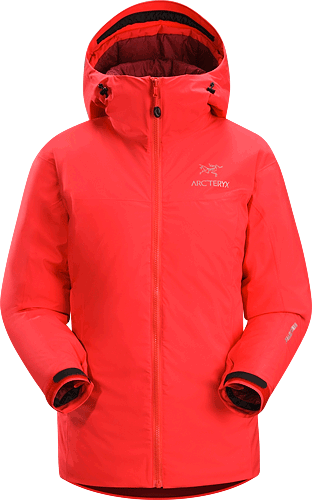 Arc'teryx Women's Fission SV Jacket: Newly redesigned with upgraded fabrics. 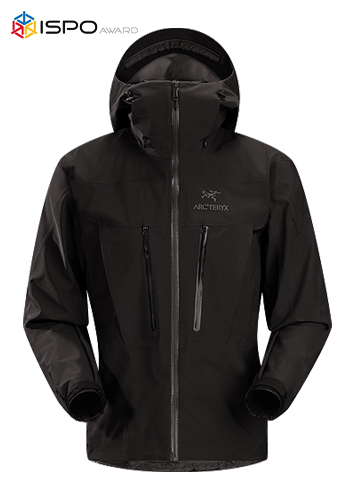 Our warmest, fully waterproof, insulated, all-mountain jacket. 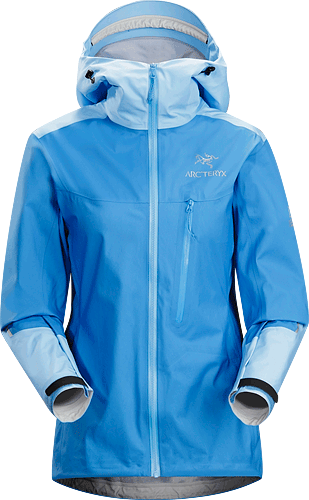 Arc'teryx Women's Kappa Hoody: Highly insulated, windproof, breathable jacket; ideal for active pursuits in freezing weather.